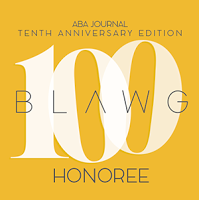 Editors of the ABA Journal announced today they have named The Ginger (Law) Librarian to the Blawg 100 -- one of the 100 best blogs for a legal audience. 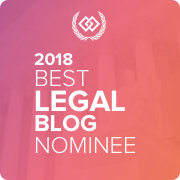 Other law librarian honorees include, Dewey B Strategic, Jean P. O'Grady; In Custodia Legis, Law Library Congress; and beSpacific, Sabrina Pacifici. 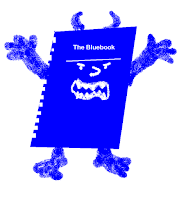 Thanks to the ABA and Molly McDonough for this wonderful honor.